Picture Books, Comic Books, Illustrations, Claystrations, Painting, Drawing, Storytelling, Sketches, Doodles, Designing and Everything else. 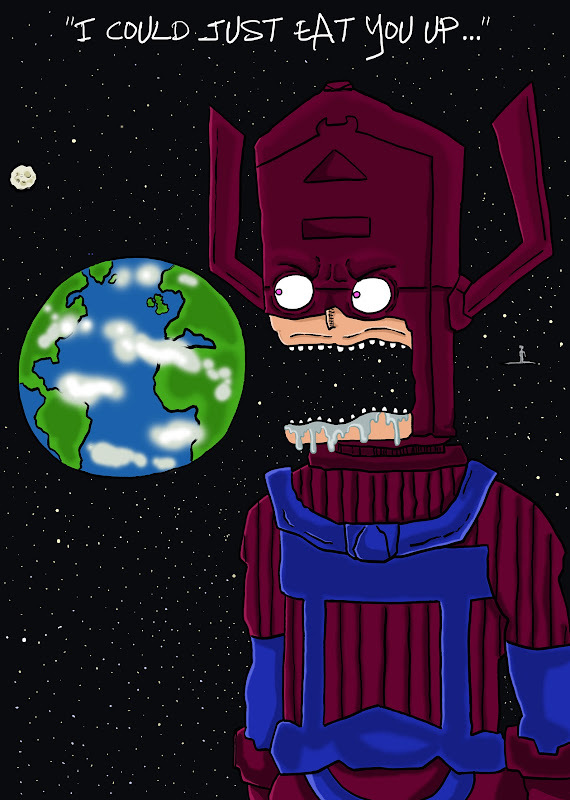 a new card design starring Marvel comics' world devouring Galactus! Galactus was created by Stan Lee and Jack Kirby and first appeared in Fantastic Four#48 (1966). 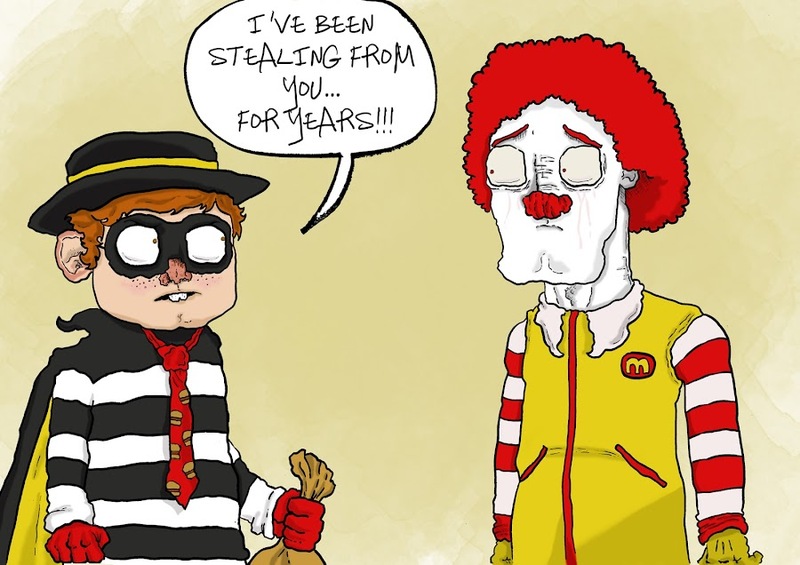 I'll be getting this printed on cards for next year's comic con. 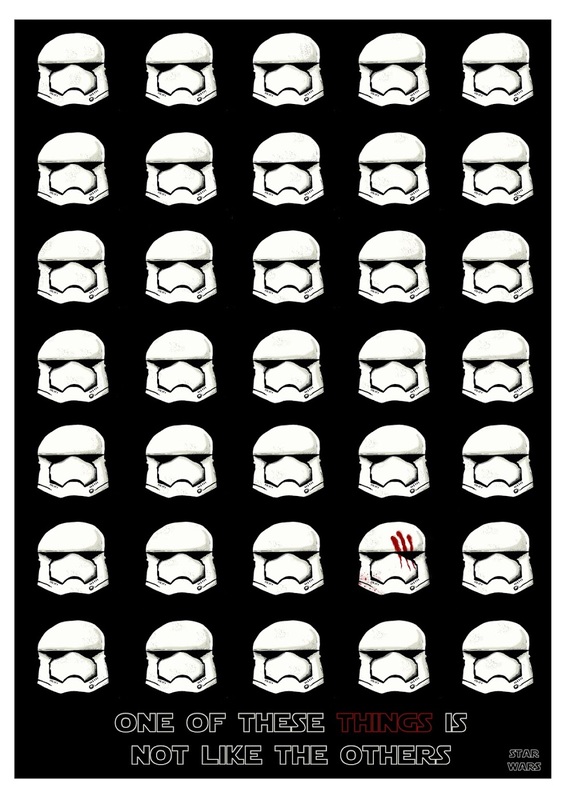 A new star wars posters based on FN-2187. Probably going to take this to Dunfermline comic con 2017. 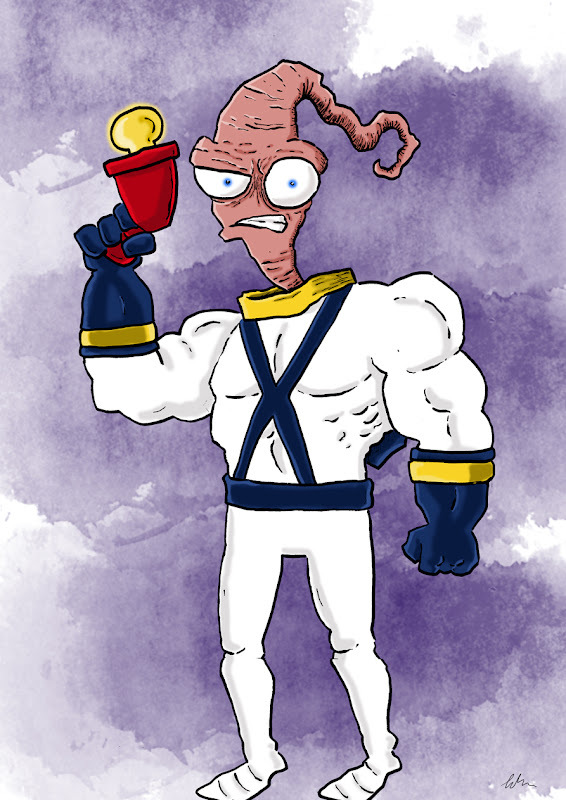 My drawing of the 1994 game character Earthworm Jim. 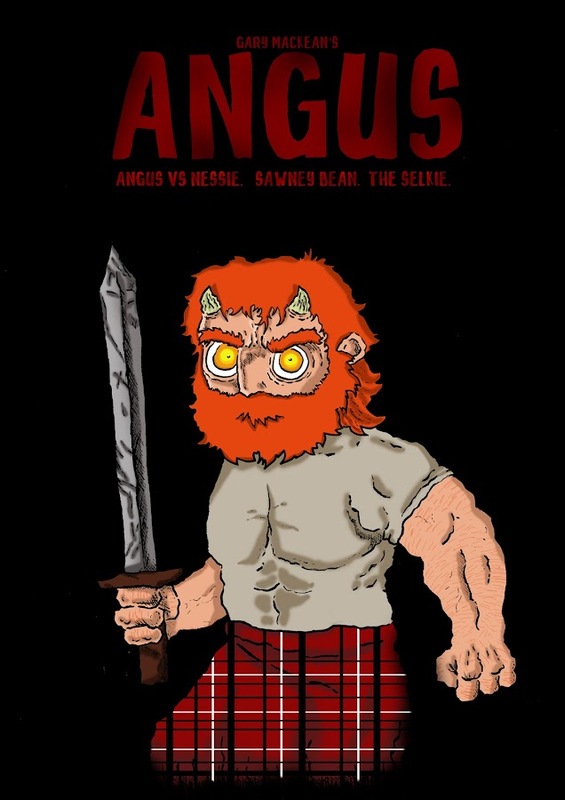 I've been working on my Angus character again. 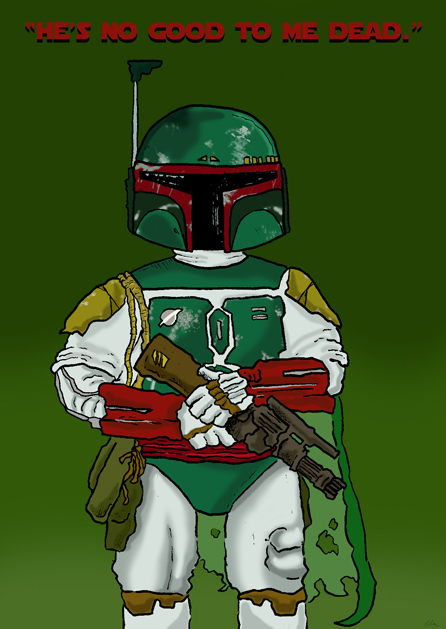 I've almost completed the first issue and I've planned the entire first nine complete volumes. Here is an image that I will be using as the main cover for the first graphic novel which will contain the first three issues. 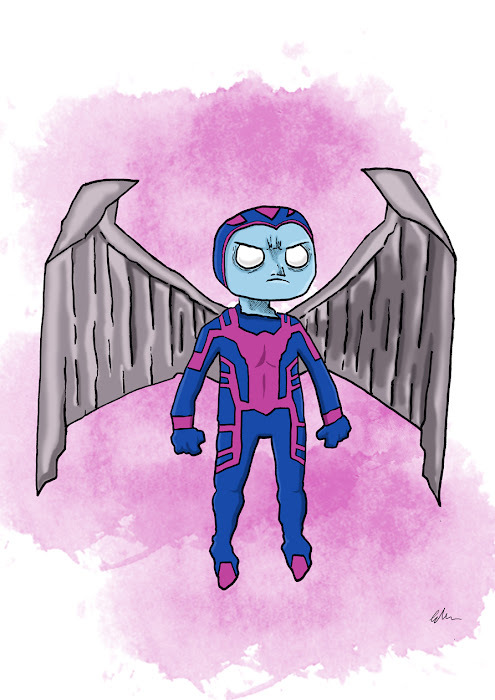 A little sketch of Marvel's metal winged mutant Archangel. 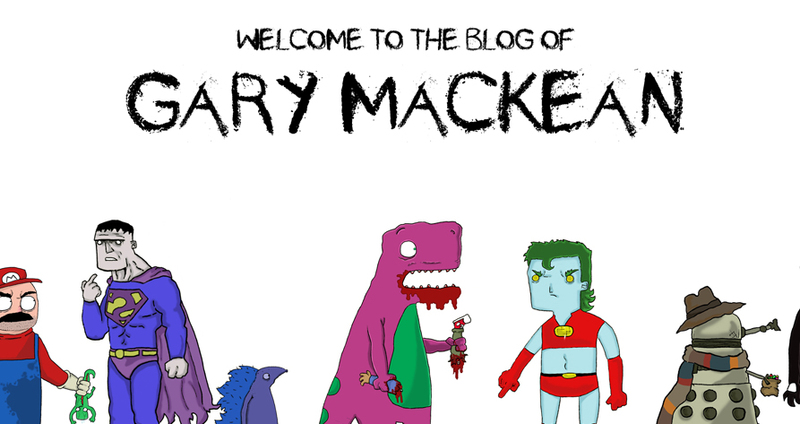 I made this cartoon because of X-Men: Apocalypse being released in cinemas this week. 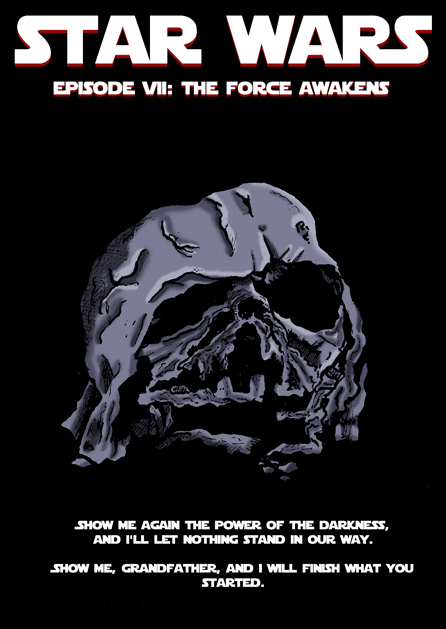 Here are some Star Wars card designs from the new film and the original trilogy. 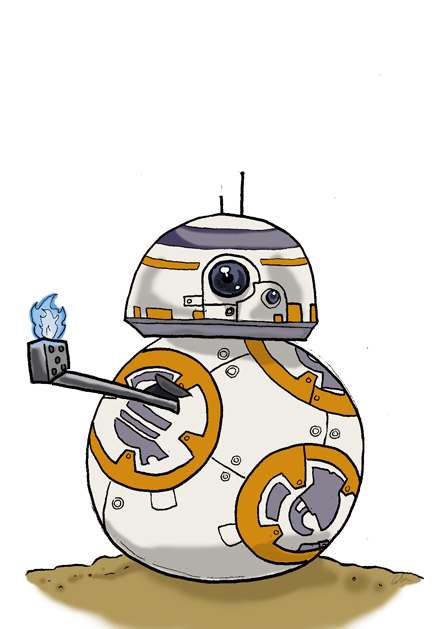 Hoping to have these designs in an upcoming Star Wars launch for the new film being released on dvd and blu-ray.